In August 2006, Jobe and Finney presented a business model to the board of CBIRC which was accepted by the board. The business model was to start the manufacturing of frozen biscuits in a former seafood plant. The frozen dough industry was started in 1960s but the lack of knowledge and manufacturing experience prevented the frozen dough from reaching the quality of handmade dough. However, after the research in the field and the better understanding of the chemistry of the dough and adding the natural additives, this allowed the manufacturers to produce frozen dough comparable to handmade dough. The frozen dough market is more developed in the U.S than any other country and it is a common place to see the shoppers with a bag of dozen of frozen biscuits. However the growth was rapid and it was expected that trend will shift more towards the frozen dough in other countries. However, there is no direct competitor in the market at the moment if Finney and Jobe start the operations, but traditional biscuit makers can enter the market to grab the share of the market, which might make it difficult for the company to survive. Risk surrounds every business and every new startup. Starting up new ventures isn’t easy and Pat and Pal needs to evaluate all the risks that can affect their business. The first risk that comes into notice is Finney and Jobe have both worked together but on very small projects and it is their first big project to work together. Both Finney and Jobe are already employed full time and in order to run the new venture, they would have to leave their jobs and if the venture doesn’t work successfully for them, then they will both lose their jobs and it might be hard for them to find new jobs. Jobe and Finney also expect to export the biscuits to different countries however;they don’t have any experience in export business which can be problem in achieving the projected growth. Due to the lack of information, both Jobe and Finney are unable to find the relative information to do the analysis before starting the new venture and are unaware of the demands of their product in the Canadian market. 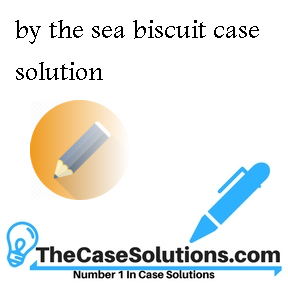 However, there is no direct competitor for the frozen biscuits but once the demand increases many traditional biscuit making giants companies might enter the business and provide tough competition to By-The-Sea Biscuits. The market trend in Canada is changing and the people are demanding high quality products and are willing to pay more for that. Increasing awareness of various food tolerance conditions and unsafe imported food demand for organic products is increasing and customers are more willing to spend on the chemical-free food. 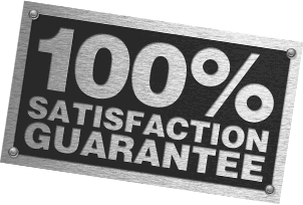 However, the frozen biscuits dough contains additives and the customers might not be willing to buy the product.